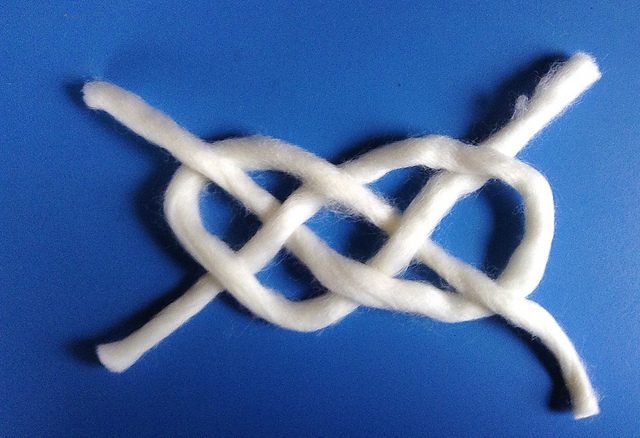 Transform the nautical knot into a trendy, easy bracelet! 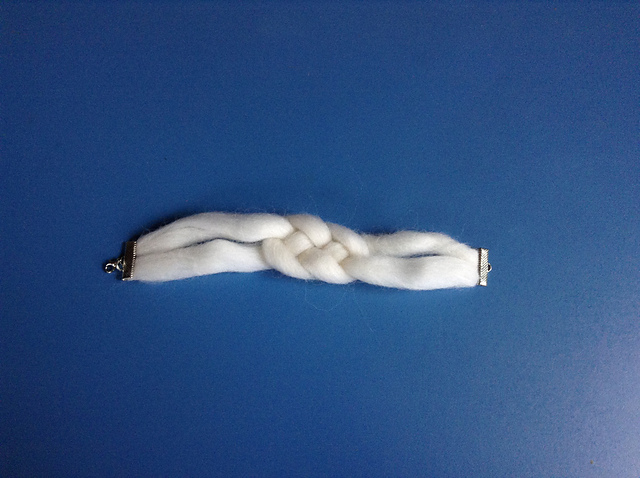 Leftover yarn can see new life with this nautical knot bracelet! Just follow along with this photo tutorial to make an accessory that’s perfect for summer. Cut 2 pieces of yarn 22” long. 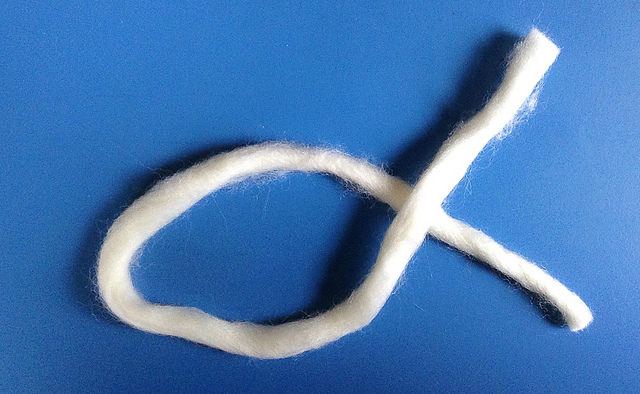 Fold one piece of yarn in half and create a knot with folded end on top. 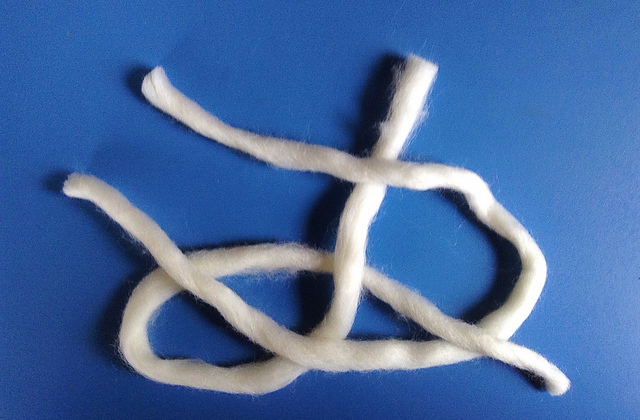 Fold second piece of yarn in half and lay on top of first knot piece. Wrap second piece of yarn around the first, using photo as a guide. Pull 4 ends taut to tighten. Measure your wrist and trim to that length with knot at the center. To keep the pieces together while you add the ribbon ends, place a piece of tape on both ends. With pliers, crimp ribbon ends over the taped ends. Add jump ring and lobster clasp to one end. I just joined this morning, and I have already run out of printer ink. 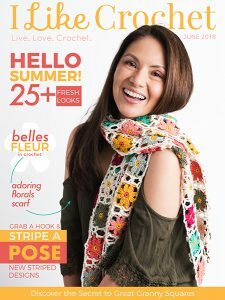 There are so many cute and new patterns, and I have only looked at the first 2 magazines. I am so glad I finally joined. Don’t know why I waited so long. Looking forward to starting some new patterns.